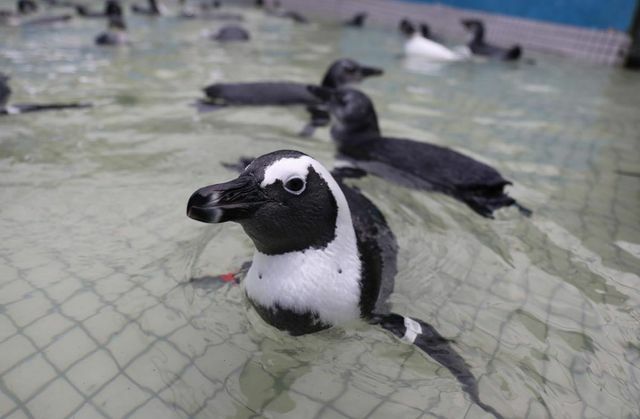 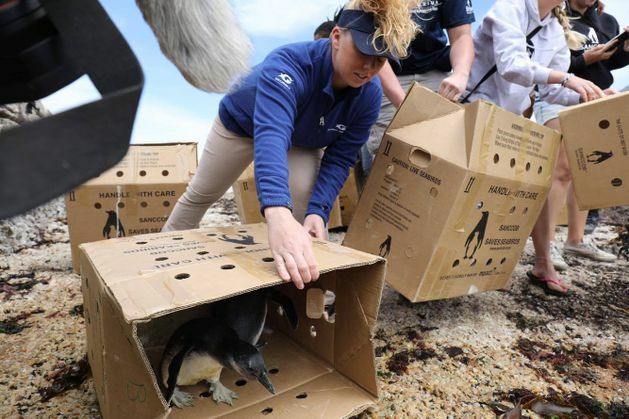 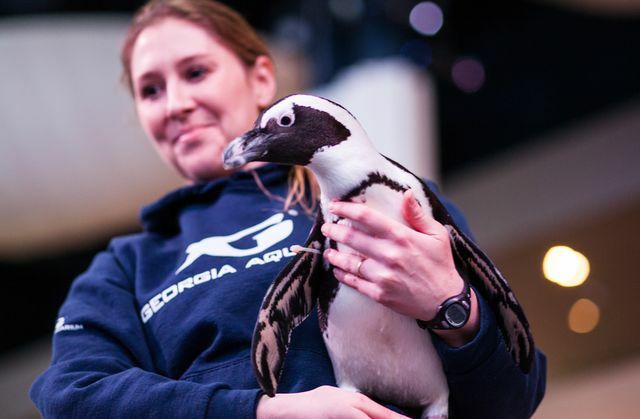 While it may be Friday the 13th, it’s also African Penguin Awareness Day, and there’s nothing scary about that! 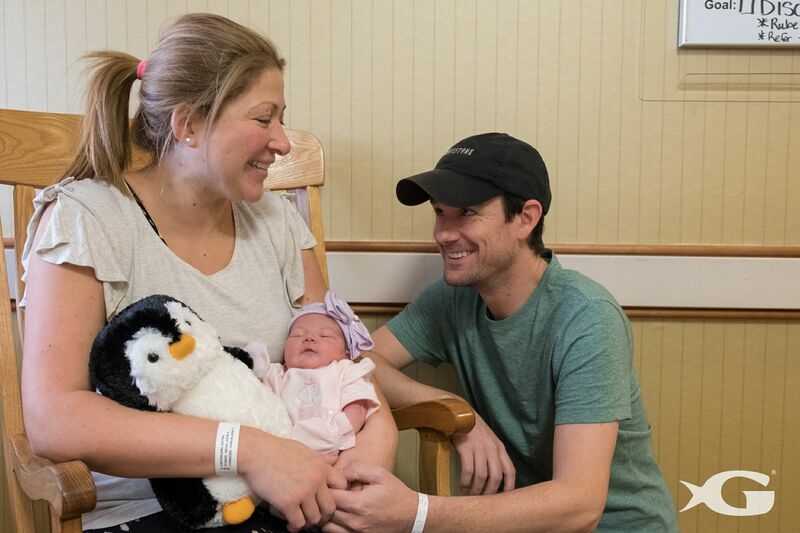 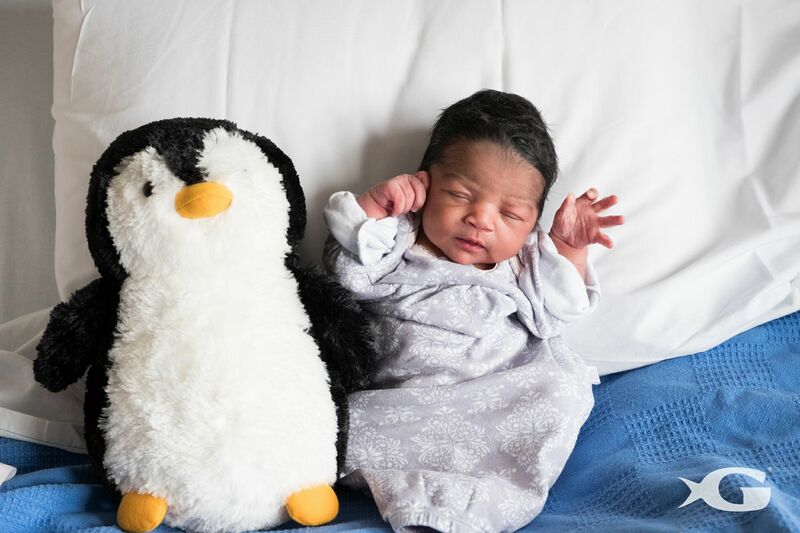 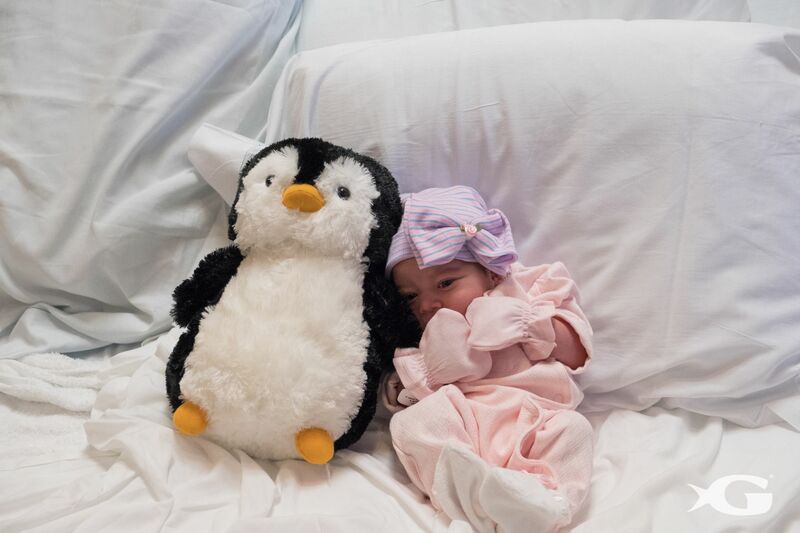 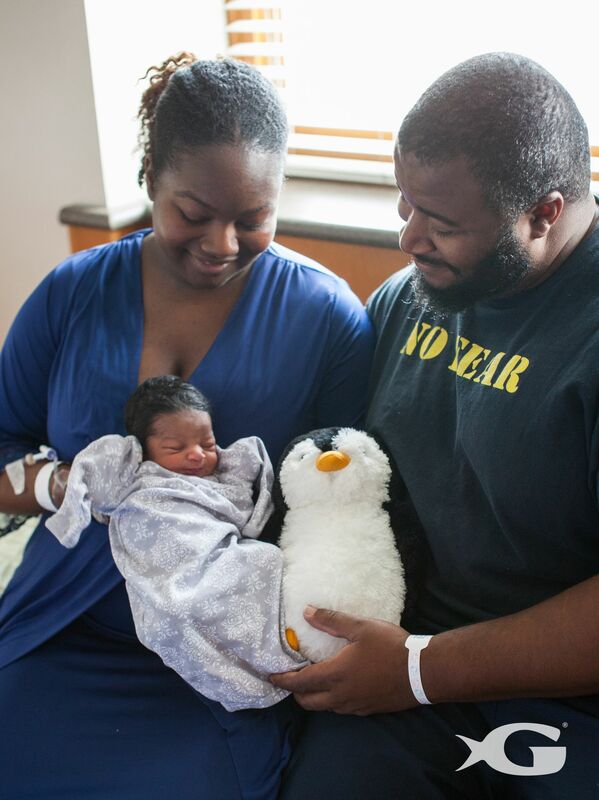 We surprised some moms and their newborns at Northside Hospital in Atlanta with soft, cuddly penguin plushes to celebrate these incredible birds and these babies born on African Penguin Awareness Day. 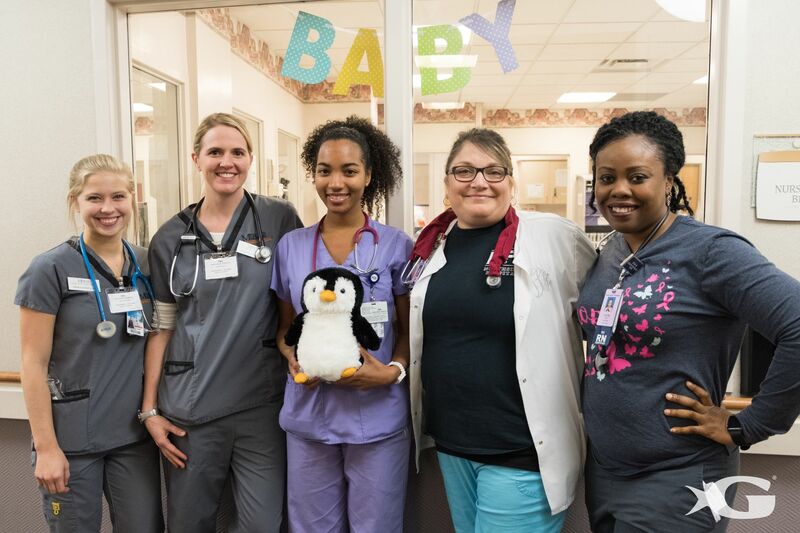 Our partnership with Northside Hospital, the leading delivery hospital in the country, allows us to give back and help inspire a new generation of future conservationists.